From flower growers gained popularity of lemon – a beautiful perennial plant that will please the owner and a graceful, green foliage, and exotic flowers, delicious and useful fruit. 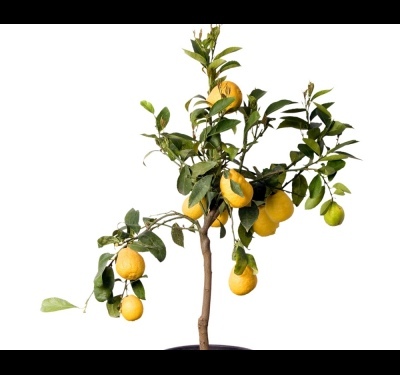 However, in its homeland in India, China, and the warm tropical Islands – lemon tree reaches 8 feet in height. 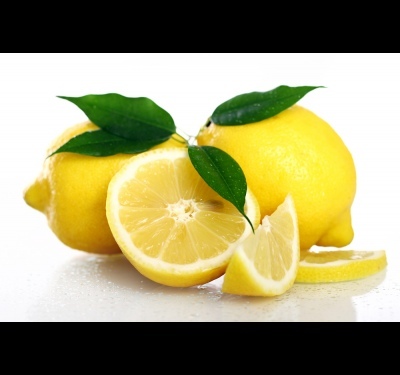 How to grow lemon in an apartment? It turns out, care for a lemon is not so difficult, and this can be done even in the most Northern regions of our country. The most common variety for cultivation in areas Pavlovsky lemon. It is a tree up to 1.5-2 meters in height, differing shade tolerance and ease of propagation. While tekokare fragrant fruits that grow on this tree can reach 500 grams of weight, though the average increase to 150 grams. 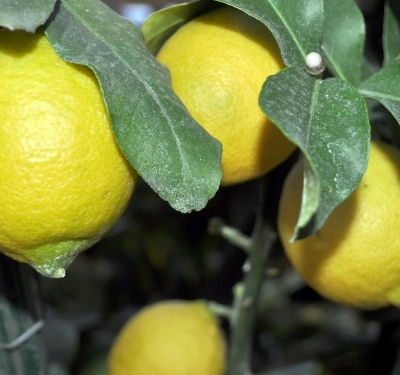 Lemon though South plant easily tolerates a lack of light. However, it is better to keep it in place with a bright diffused light and protected from direct sunlight. By the way, the longest day encourages vigorous growth of shoots of lemon and fruiting. To ensure that the plant is actively formed buds and bloomed, it is desirable to maintain an average temperature +15 - +18 degrees. For flowering and fruit formation is also an important wintering cool – it will suit bright room, where the air is not heated above 12 degrees. The end of this "winter" will help the plant to understand that it is time to bloom. However, the abrupt change in conditions, the lemon does not like. Putting full of fruits tree on the balcony or on the street, its owner may soon witness the loss of not only fruits, but even the leaves, as well as risks not to wait for the fruit next year. Pour the lemon preferably warm water, in both winter and summer. 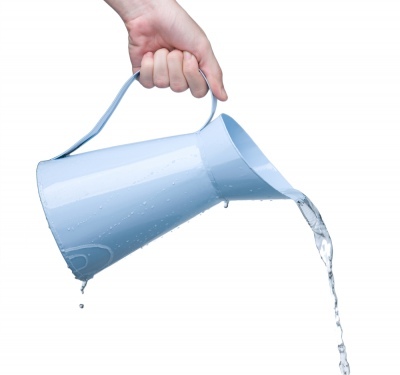 But in the winter to provide the dormant period watering should be done 1-2 times a week, whereas in summer, watering every day and even twice a day. In any case, the result of overdrying earthen clod will be the loss of leaves and fruit, so it is better to avoid it. However, the excess moisture would be disastrous. 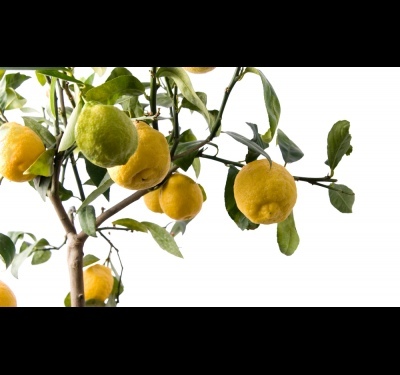 Lemon is important for root respiration, so the top layer of the soil loosen. 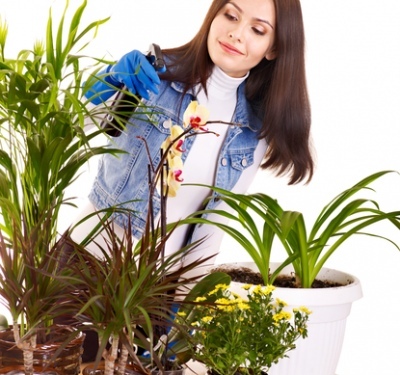 Humidity is another important factor in the care of this plant. The plant should be sprayed in the summer, and if it's winters in a heated room, in winter. 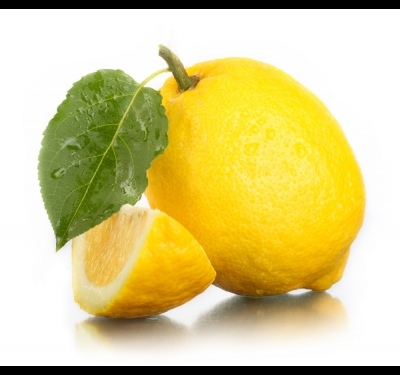 At insufficient humidity the lemon can become an easy victim of insects and mites. Transplant lemon produce handling, without destroying the earth com. Recommended annual transplant, however, if a clod is still not braided roots, it is not necessary. If the tree already has fruit, a transplant can be carried out less frequently, every 2-3 years, before the beginning of active growth. If this moment is missed, then the plant should not be disturbed. It is necessary to monitor the level of immersion of the root collar in the ground when transplanting remained constant. The most popular and easiest method of propagation of lemon cuttings. 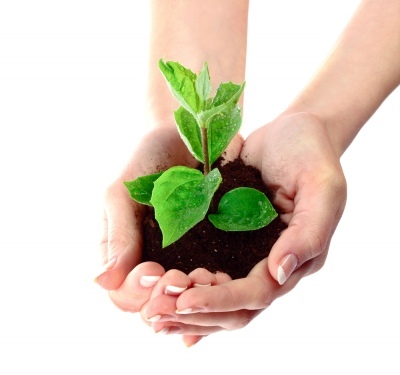 However, cultivation from seed is also possible, and may prove to be quite an interesting experiment. In addition, such a plant would be much better suited to apartments than grown from cuttings. As you can see, care for a lemon is not difficult, but it requires enough perseverance and care. 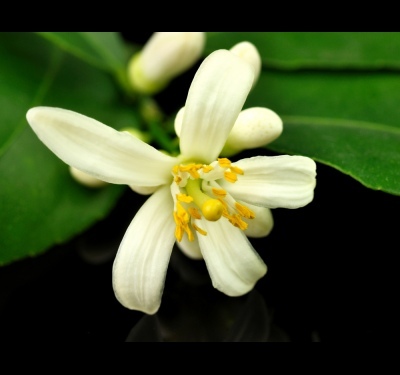 But the lemon and compensated for proper care abundant flowering and gentle healing fruits that will not only Supplement the diet with vitamins, but also remind about the hot southern countries – the homeland of this amazing tree.